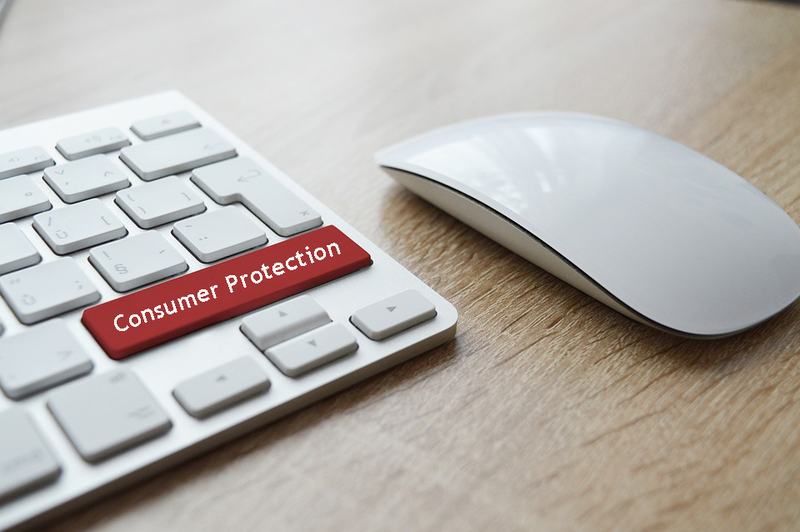 Consumer Protection Warranty Laws | Tomes & Hanratty P.C. There are many situations in which a company will promise a warranty but when a consumer goes and tries to act on that warranty due to a faulty product, they are surprised to find that the terms and conditions don’t cover it. What many consumers don’t consider is whether the warranty itself is legal and follows the laws of the Magnus-Moss Warranty Federal Trade Commission Improvement Act. The FTC created the act in order to prevent consumers from being deceived by businesses when they want to act on a warranty. The warranty is required to clearly state who the warranty covers, what the company plans to do if the product is defective, how the consumer can go about dealing with the defective product, and a timeframe regarding when the malfunction will be remedied. The Federal Trade Commission requires companies to clearly make the warranty available to consumers before they actually purchase the product. The Federal Trade Commission has created a number of minimum standards for warranties that include the consumer’s duties under the warranty, the duration of the warranty, and that the warrantor is required to remedy the issue if it falls into the terms and conditions. If you believe that you are dealing with a company that fails to meet the standards of this legislation, you should consult with an experienced consumer protection attorney today.